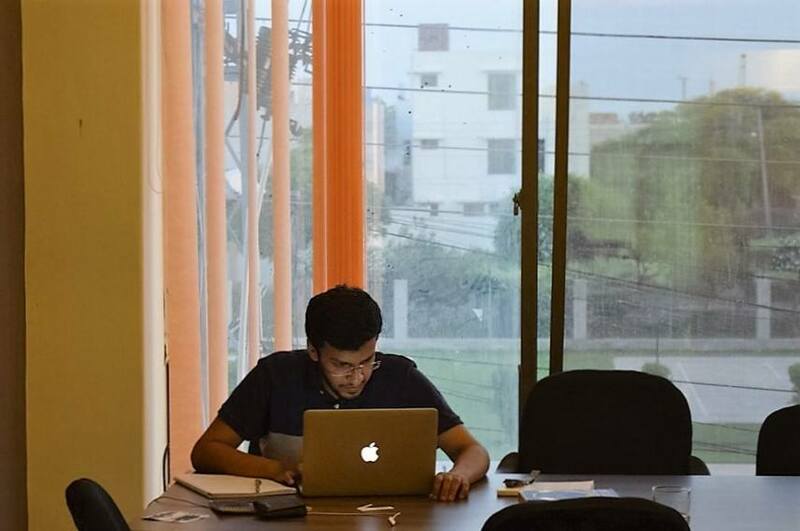 The number of Co-working spaces around the world has increased 400% in past two years. 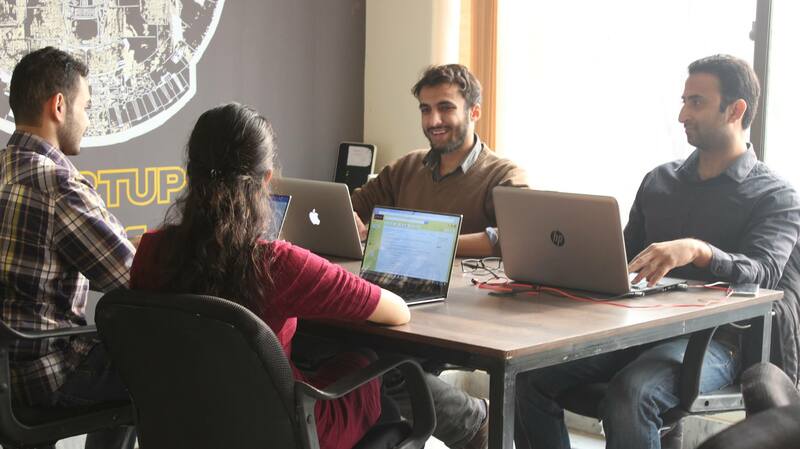 Co-working is redefining the way we work by sharing more than just a space and good coffee. These collaborative communities provide something special that is “connectedness”. With the cultural shift to mobility, more people are parting ways with their traditional work environment. There is a reason behind people getting rid of their cubes, giving up their home offices and moving from their local coffee shops. The lack of social interaction leads to loneliness and slower business growth. Co-working spaces help find like minded individuals. 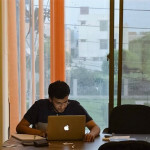 Freelancers can bounce off ideas with small business owners, entrepreneurs can inspire corporate refugees and fledgling start-ups can quickly build a diverse social network all here in one interactive space. Kickstart is one such co-working space that provides shared work-space & community for start-ups, entrepreneurs, and freelancers. 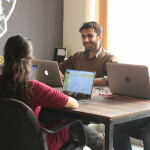 If you are fed up of working from house office, coffee shop or uncle’s office and really in dire need of your own space but you can’t afford one, then Kickstart is the place for you, as it offers healthy working environment unlike the conventional and boring office environments in which you have worked before. The perks at Kickstart is that you’ll find yourself working amongst passionate freelancers and entrepreneurs which surely is better than working alone at home or in some regular cube. 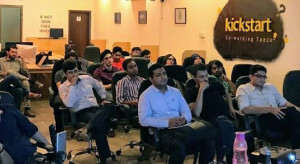 The main thing that distinguishes Kickstart from other co-working spaces and incubation centers is that it takes its member’s various events providing them the opportunity to meet professionals from tech backgrounds and fill their knowledge gaps. Unlike any other usual traditional office, Kickstart offers a vivacious environment where there is no point of you getting bored as the people around you will be working hard which eventually will make you want to work harder. Furthermore, you will have access to private meeting areas available to you all time for brainstorming sessions and team meetings. You can avail all these facilities you can’t imagine at a lower cost compared to if you set up your own office. 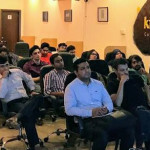 Kickstart is tech oriented and its members are linked to the technology industry. Eventually, the common professional background will give you the opportunity of partnering with other co-workers that would prove to be mutually beneficial. Once you’re inside the facility, you have to be at peace of mind and let the team take care of your office requirements may it be internet, uninterrupted power supply or tea/coffee and an office boy. 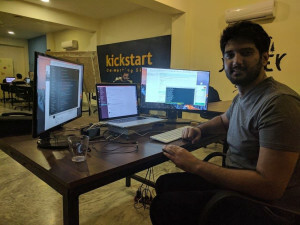 Currently Kickstart has 2 membership types. Both are tailor made to the needs of startups or freelance individuals. Pro Tip: This plan allows you 24-hour access to space, Monday – Saturday. We open at 9 am on Monday and close down at 5 pm on Saturday. 9-Hourly is a special plan that is tailored for freelancers/entrepreneurs who work in the evenings/US Timings, hence available only after 6.00pm. 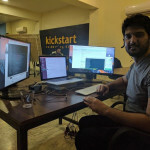 The third office of Kickstart (Kickstart 3.0) is currently under construction in Gulberg 2 and will be completed soon. How to register a company in Pakistan online? How to register a company in Pakistan – foreign director or branch/liaison office? 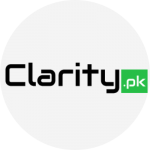 Clarity.pk brings a one-stop knowledge base with clear and accurate guidelines for most of the challenges and issues faced by our digital industry community.